Have you ever sold a home? If so, you know what a long, drawn-out process this can be. Your home could linger on the market for months and months, which can cause a lot of stress and anxiety for you and your family. Trying to find the right buyer may seem to take forever, and the longer that you have to wait, the more of a strain it puts on your finances. Fortunately, there is a better way. Chicago house buying companies like ours can help you sell your home in a very short period of time. We have many years of experience buying homes and we can put this experience to work for you. So what are some of the advantages of selling your home to our company? Well, one of the most obvious advantages is speed. Instead of having to wait for weeks and months to attract a great offer, we can complete the transaction in just a few days. You will get a great offer for your home without having to worry that no one will want to buy it for a fair price. You can also avoid having to pay thousands of dollars in fees to a broker or a real estate agent when you sell your home directly to us. By cutting out the middleman, we streamline the process and help make sure that everything goes smoothly. We offer great rates so you can feel confident that you are getting a good deal. and money on repairs or renovations. We buy homes in virtually any condition, so you do not have to worry about trying to fix up your home to appeal to buyers. Just let our staff walk through the property to inspect it, and we will give you an offer right away. This way, you can get the process started right away without any delays. 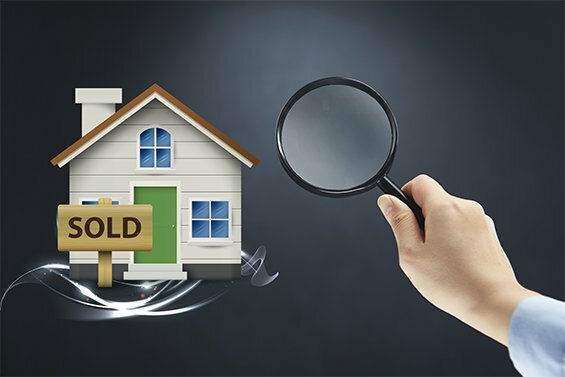 One reason why many people worry about trying to sell their home is that they may be experiencing financial difficulties. If this sounds familiar, you need to give us a call. We will work with sellers no matter what their finances may look like. Even if you are in danger of foreclosure, we can still make you an offer that will help you get out of debt so that you can get back on your feet again. Uncertainty is one of the biggest issues that people face when they are trying to sell their homes. Even in a seller’s market, homes can still remain unsold for a surprisingly long period of time. It can be very stressful to watch house after house sells on your block while the “For Sale” sign sits in your yard. By working with us, we can eliminate that uncertainty so that you can move on with your life. Chicago house buying companies make it easy to sell your home, no matter what it looks like inside and out. Call us today so that we can make you an immediate offer!